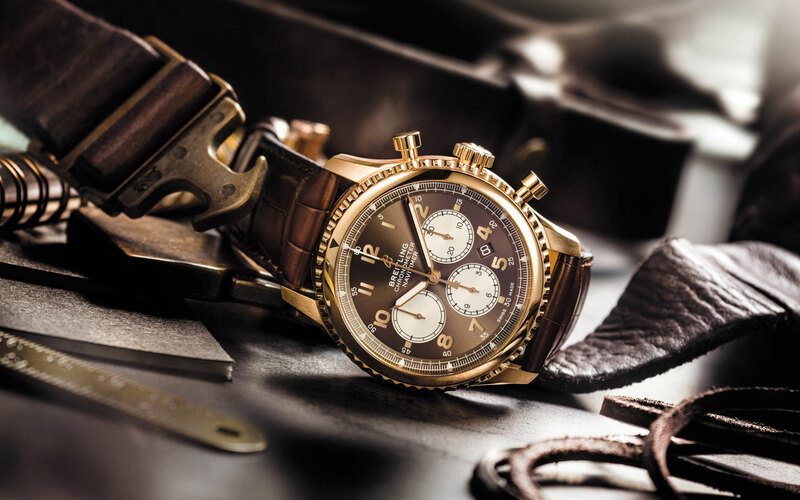 Navitimer 8 - The aeronautical chic of the thirties and forties is for you. 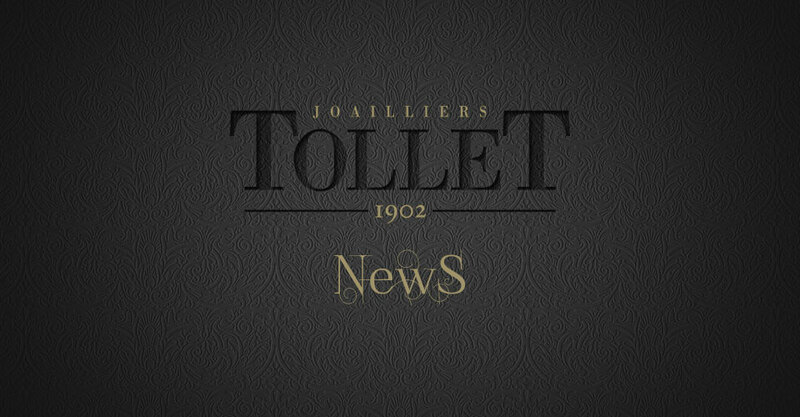 Take the direct flight path to Tollet and the heyday of watchmaking ! Allure taken to the heights. Something you love, as does Tollet Joailliers. So, move over ‘Top Gun’ look and make way for a new trend! 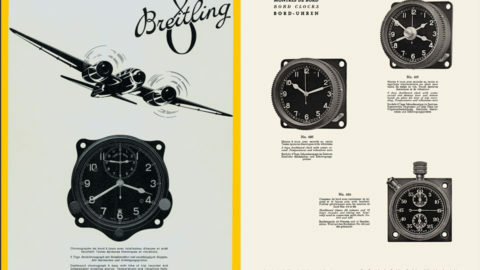 The aeronautical chic of the thirties and forties is here for you. It is THE latest fashion trend to take off from the runway at the moment and it’s already landed in our showcases. A mix of elegance, simplicity and robustness – its name? 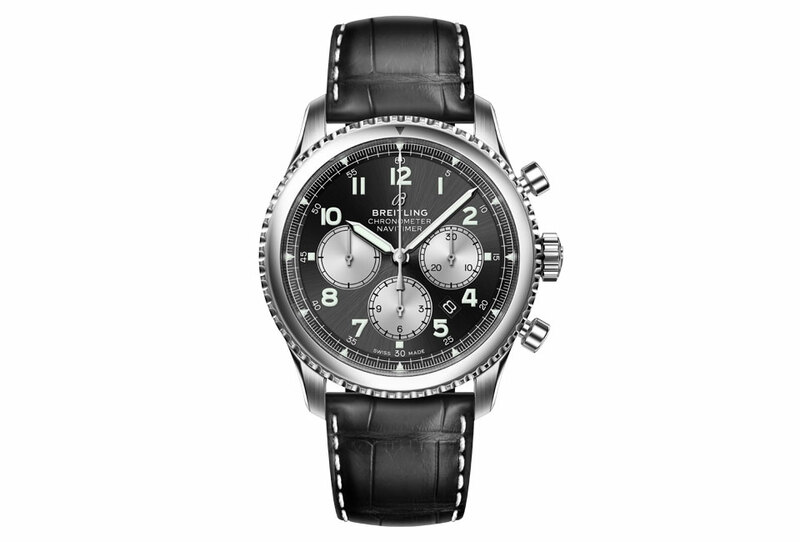 NAVITIMER 8. 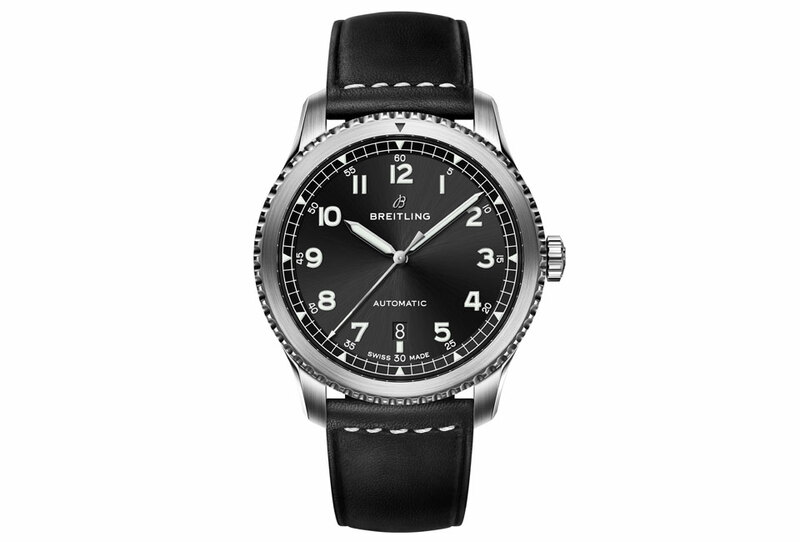 The new collection of aviator watches from Breitling is waiting for you. 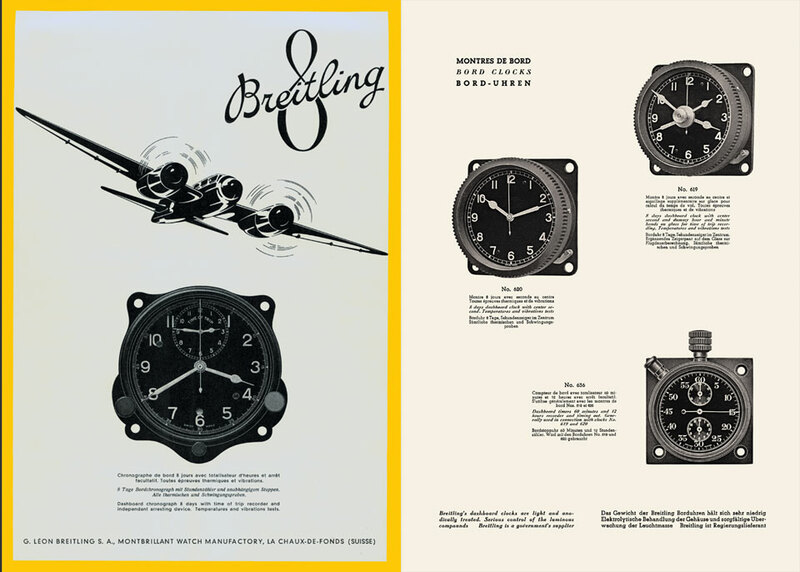 1938: Breitling founds the Breitling Huit Aviation Department that produced dashboard instruments and watches for pilots. 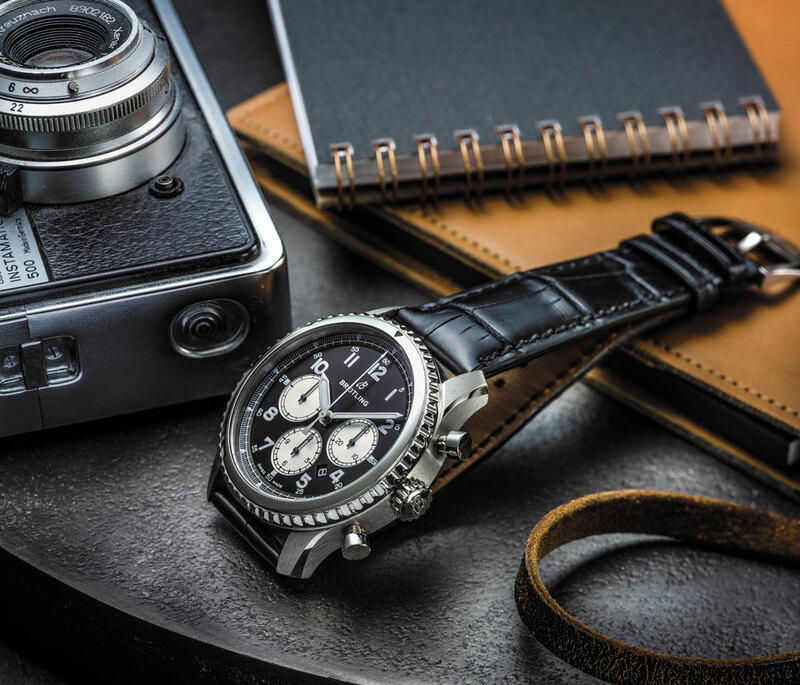 2018: the Swiss manufacture revives the historically minimalist and pure style codes in the Navitimer 8 collection. Just like the originals: broad luminous hands, typeface typical of the thirties and forties, railway clock numerals with long indicators. 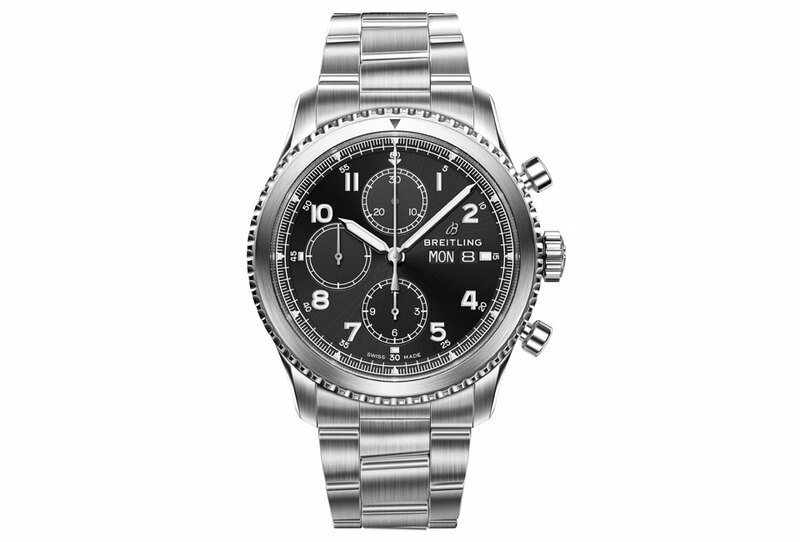 If you are looking for the kind of watch that you might find in a cockpit, your search is over. The whole collection is powered by automatic movements, ‘Manufacture’ for the two-tone dials, chronometers certified by the COSC. Your boarding pass for precision and reliability ! 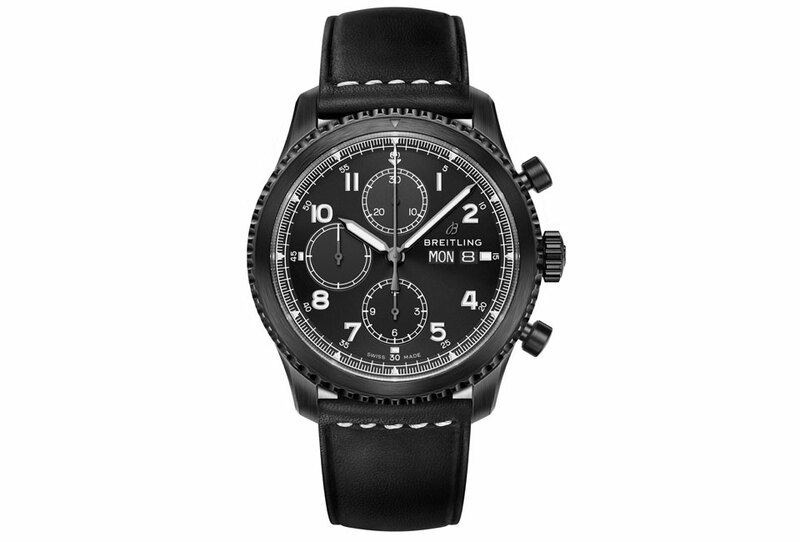 How to identify a Navitimer 8 ? It’s easy: its discreet design, its class, its unique éclat will seduce you at first sight. The power of its appeal lies in a very special rotating bezel and a notched bevelled glass ring. The result? A sporting allure throughout the collection. more closely in any of our boutiques ! 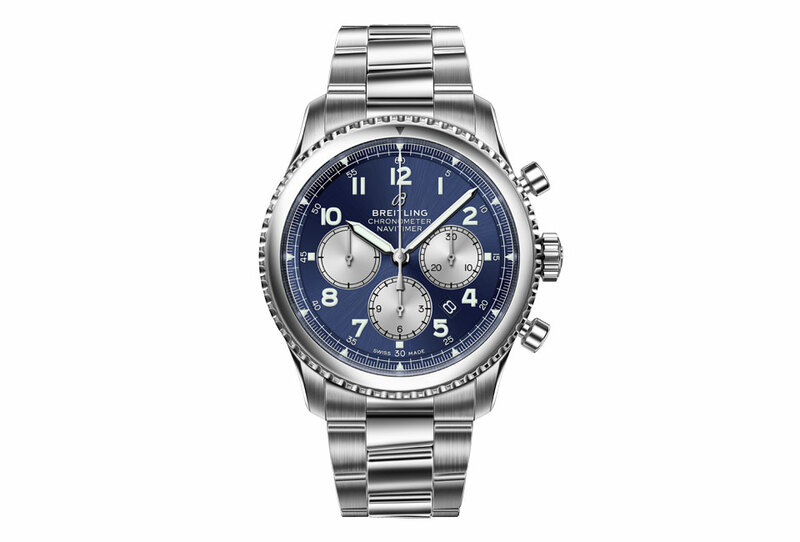 100 % enjoyment for confirmed lovers of elegance and of chronographs. Major assets: the majestic allure of the dial (black, blue, bronze) with a triple contrasting display windows and beautifully fluid to use. It is the jewel in the crown of the collection: an energetic allure in stainless steel, a regal allure in 18-carat red gold. 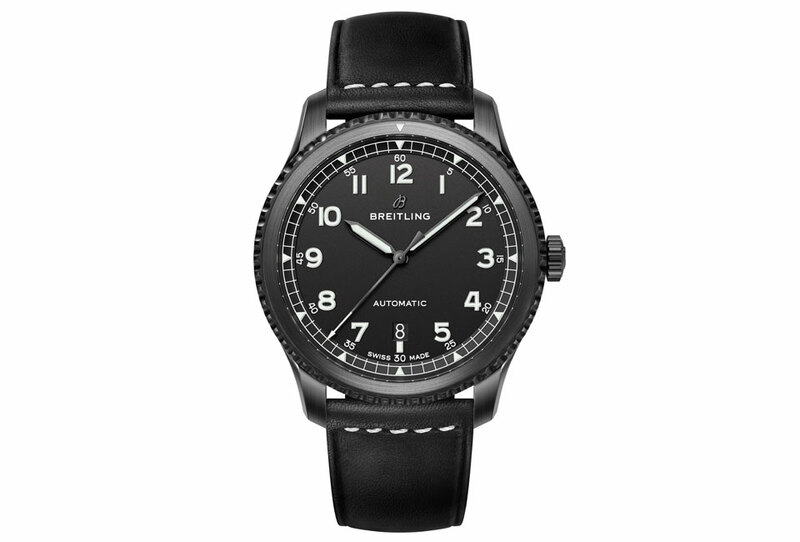 Diameter 43mm, wrist strap in black or metallic leather, power reserve of 70 hours. 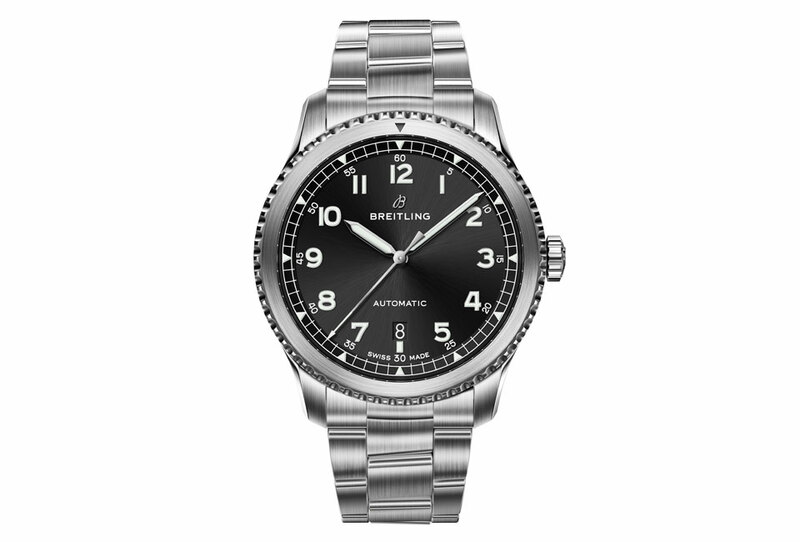 43 mm of stainless steel or DLC, great refinement in the elements on the dial and quarter-of-a-second precision. Black leather wrist strap or steel chain bracelet. Power reserve of 42 hours. 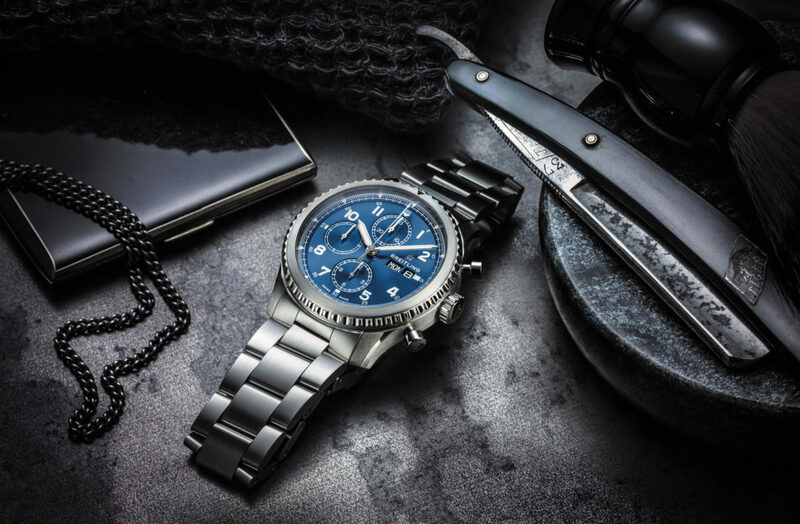 With a diameter of just 41-mm it’s that bit more discreet and is the perfect way to keep an eye on the passing of time: the day of the week the date, the time. They are presented in perfect balance in black or blue. 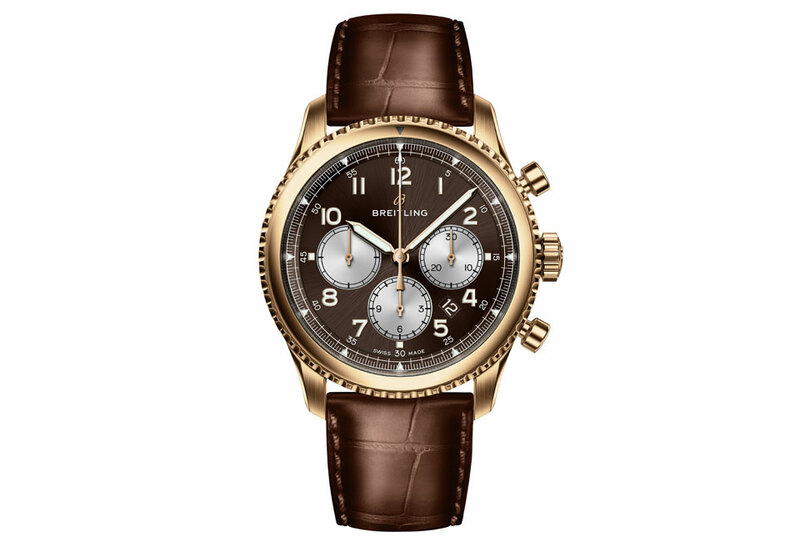 Exclusively with black leather wrist strap. Power reserve 40 hours. This Navitimer 8 is the direct descendant of the legendary Breitling from the thirties and forties. Although the rotating bezel features in the whole range, it is particularly resplendent on this model. Impossible to resist the temptation to turn it! The 60 grooves on the ring make it possible to measure short intervals of time. Black or blue dial, date hand, 40-hour power reserve, wrist strap in leather or stainless steel bracelet. in the prestigious setting of the Cercle de Lorraine, Brussels. Address: 6, place Poelaert, 1000 Brussels.